Cofounder Sean Peters (left) and general manager A.J. Drozd. Starting next month, Greenwood Village beer connoisseurs no longer will have to leave town for a pint. 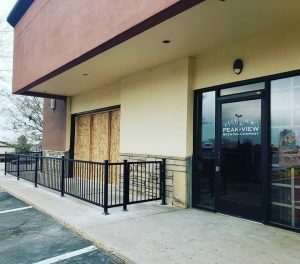 Peak View Brewing Co. is set to open at 9672 E. Arapahoe Road in early April — the first craft brewery to do so within Greenwood Village city limits. 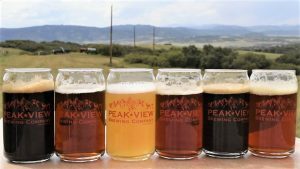 Co-founder Justen Coufal said Peak View signed a seven-year lease on its 2,100-square-foot brewery and taproom. Onsite brewing began this week, more than two years after Peak View launched a Kickstarter campaign that raised more than $15,000. Peak View Brewing Co. is located in Greenwood Village. The delay was due largely to finding real estate, Coufal said. The site has a patio outside and a large garage door that Coufal said will be kept open during nice weather. He and co-founder Sean Peters plan to put a standing bar outside the garage door, and they’ll have board games available for patrons. Cofounders Sean Peters (left) and Justen Coufal. 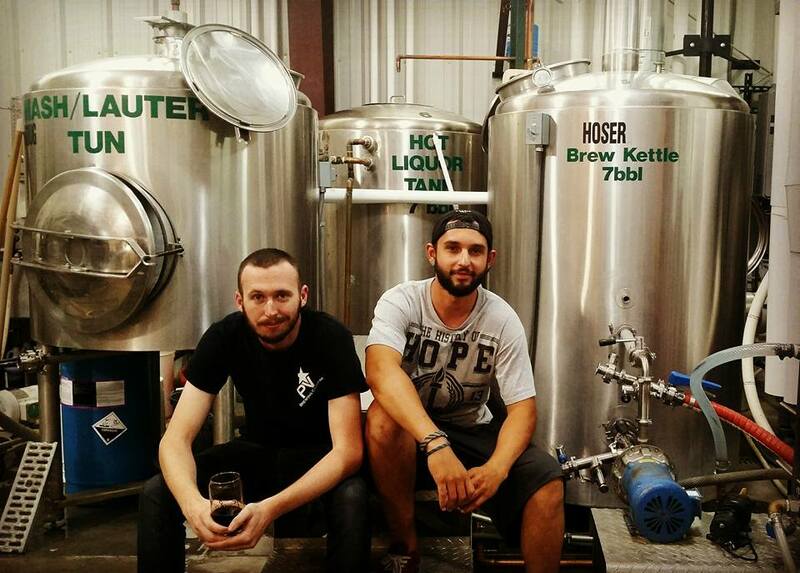 Peters and Coufal are veterans who bonded in college over the Air Force and craft beer. Peters, Peak View’s head brewer, began homebrewing while stationed at Schriever Air Force Base in Colorado Springs. The pair decided to open a brewery in 2016. The pair hope to open next month with 12 beers available on tap, including a double chocolate milk stout and a peanut butter porter. Fruit beers are also a priority, Coufal said; a pineapple wheat beer has gotten particularly strong views. A selection of Peak View Brewing Co. beer. 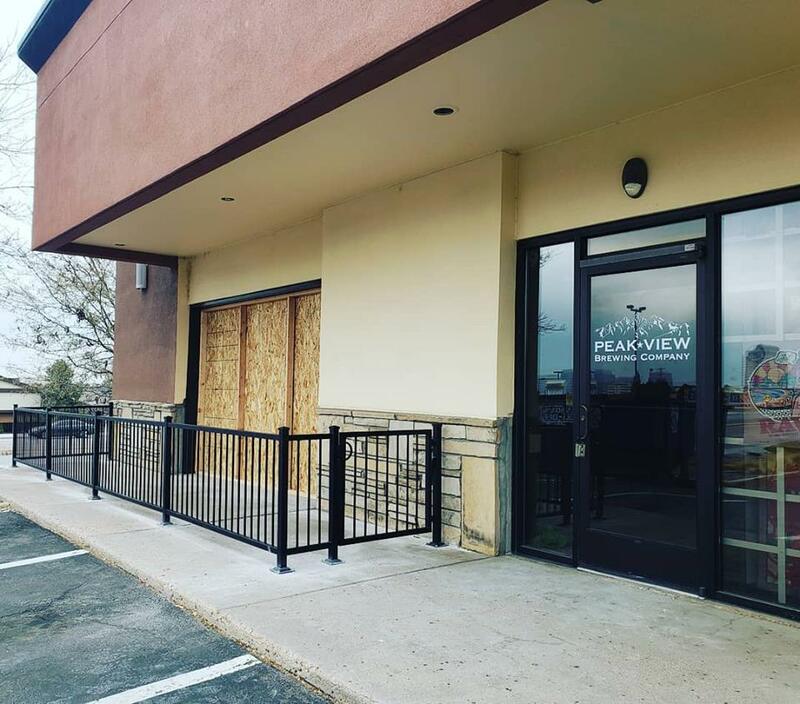 Food won’t be offered, but Peak View has worked out a partnership with neighboring business Sportsbook Bar and Grill. Coufal and Peters are Peak View’s only employees, but Coufal predicts they’ll hire three or four by opening. A.J. Drozd joins as full-time general manager this month. Peak View will be open from 2 p.m. to 10 p.m. every day, and may open earlier later on. The brewery will offer a military discount for veterans and active service members, according to Coufal. Resolute Brewing is the brewery nearest to Peak View, about two miles away in Centennial. 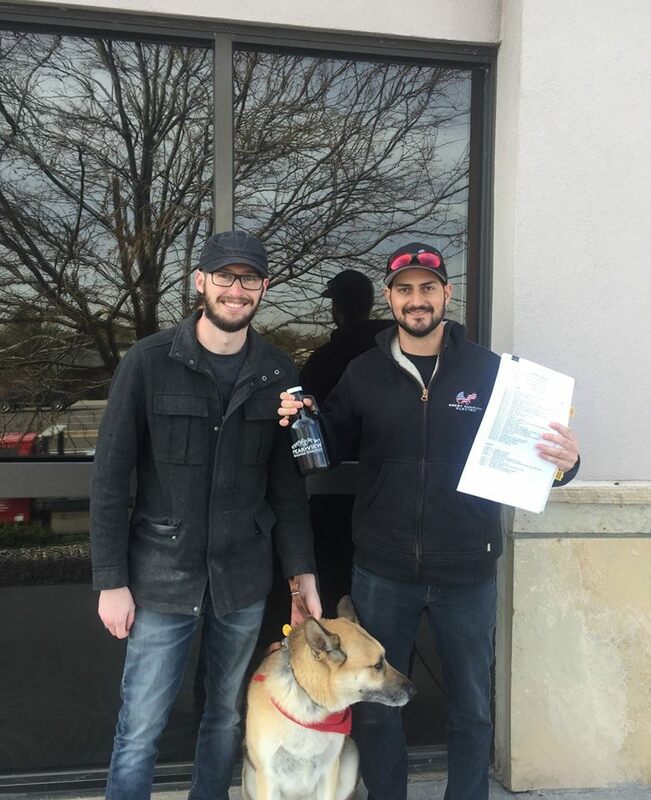 And though Peak View is the first brewery in Greenwood Village, it won’t be alone for long: Spice Trade Brewing will open a second taproom this fall at 8745 Orchard Road, about two miles from Peak View, according to Westword.